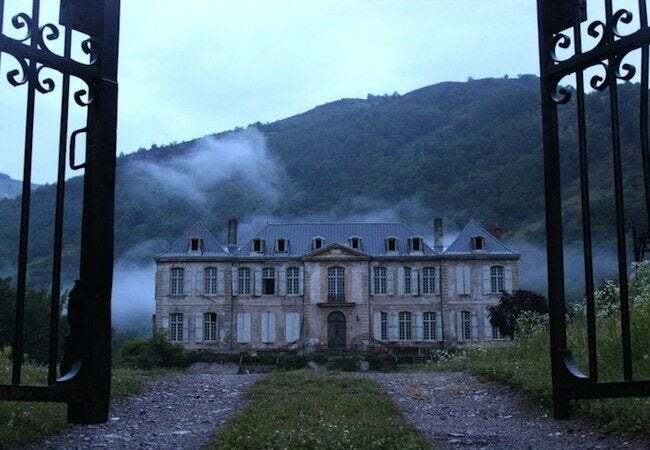 An Australian couple has begun the long journey toward restoring Chateau de Gudanes, a centuries-old house, long-neglected in the south of France. Five years ago, Karina and Craig Waters—a tax accountant and a urologist, respectively, in Perth, Australia—began looking for a vacation home in the south of France. Karina says she envisioned “a small farmhouse,” the sort of simple, “shabby-chic” cottage so often invoked in fantasies of French countryside living. On their real estate hunt, however, the Waters couple visited a long string of homes whose rural charm had been replaced by modern luxuries. Whereas they had set out seeking worn, weathered floorboards and casually planted, wonderfully scented gardens, they found sleek, blemishless finishes and infinity pools. 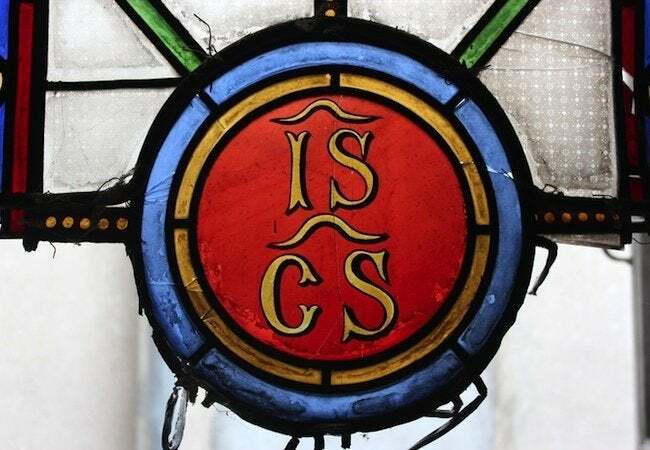 That was when their son, 15 years old at the time, stumbled onto an Internet listing for what appeared to be, from the aerial views provided, a grand, albeit ramshackle, estate. Intrigued, Karina and Craig decided to check out the chateau on their next trip to France—and they did, driving 500 miles in a single day to arrive at its iron gates. 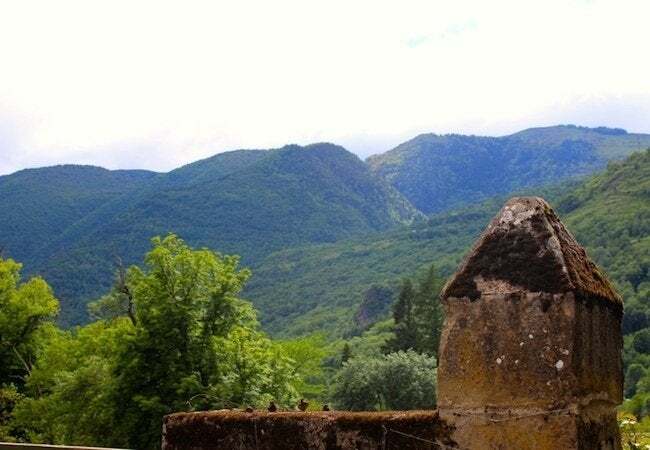 What they discovered there in Chateau-Verdun, a tiny town perched high in the Pyrenees, utterly captivated the couple. “We fell in love with this chateau and the region,” she says. After two long years of negotiations, the Waters family finally purchased the 96-room Chateau de Gudanes. Move-in condition? Not quite. During a prolonged period of neglect, several portions of the roof had collapsed into the 43,000-square-foot building. Many floors in the five-level structure had caved in too. On their first survey of the property, the couple wore hard hats, and for safety reasons could walk only into a handful of rooms. Trees were growing inside, and everywhere there was dirt, rotten wood, rust, mold and mushrooms. 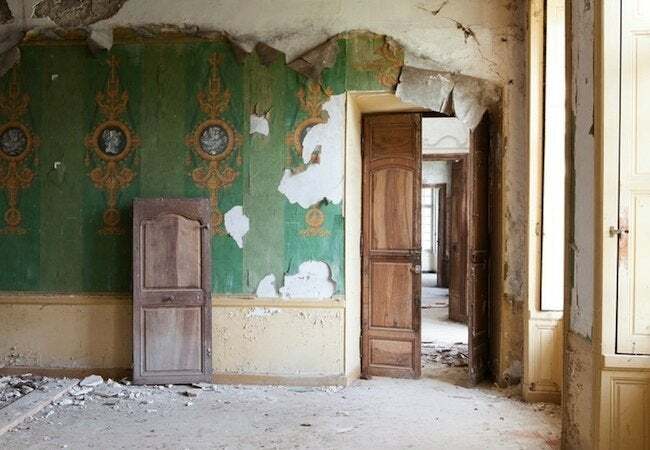 Still, amid the rubble, Karina and Craig saw ample evidence of the chateau’s former glory—centuries-old stained glass, painted frescoes, gilt-framed mirrors, ornamental plaster, and artisan-carved woodwork. Chateau de Gudanes dates back to the mid-1700s. Its architect, Ange-Jacques Gabriel, was the most prominent of his time. His high-profile commissions included the Place de la Concorde, a major public square in the French capital city, as well as the Petit Trianon, built for Louix XV’s mistress, Madame de Pompadour, on the grounds of Versailles. In its heyday, the Chateau de Gudanes hosted lavish parties frequented by the cultural elite, including Voltaire. Once the Waters family took ownership and work got under way, more of the chateau’s history began to emerge. For instance, Karina and Craig had assumed that nothing remained of the medieval fort that originally stood on the site. It was believed to have been destroyed in the late 16th century, during the French Wars of Religion. As workers began digging, however, they soon uncovered two of the fort’s towers. They later discovered a 10-foot-deep hole in the floor, which lead to a previously unknown, largely inaccessible portion of the basement. 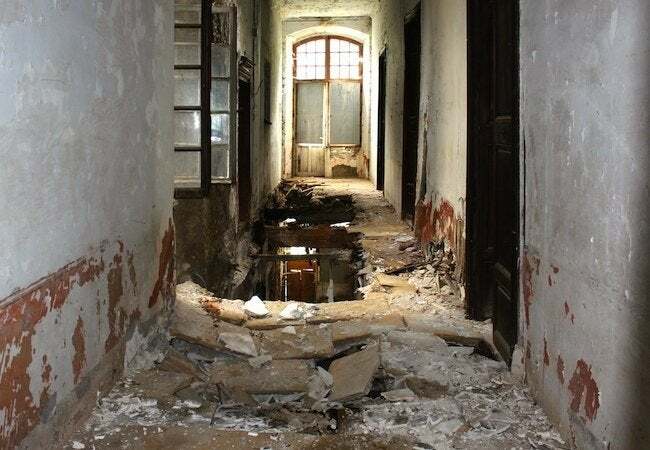 Karina thinks it may have been an escape for the owners during World War II. So far, much of the effort has gone into removing—by hand, pulley, and cart—the mixed debris that had accumulated during the building’s abandonment. In addition, steel I-beams have been installed to replace rotted the wood joists that once ran under floors of layered lime and flagstone. It’s deliberate, slow-going work, primarily because the couple intends to restore the chateau, not completely redesign it. With the help of an architect and the cooperation of the French architectural preservation authority, Monuments Historiques, Karina says, “We’re developing a plan to give the Chateau a sustainable future.” Opening the house to the public is definitely part of that plan, but the details are, for the moment, fuzzy. For a bird’s-eye perspective on the Chateau de Gudanes, its grounds, and the surrounding area, don’t miss this high-definition video, captured by a camera-equipped aerial drone!